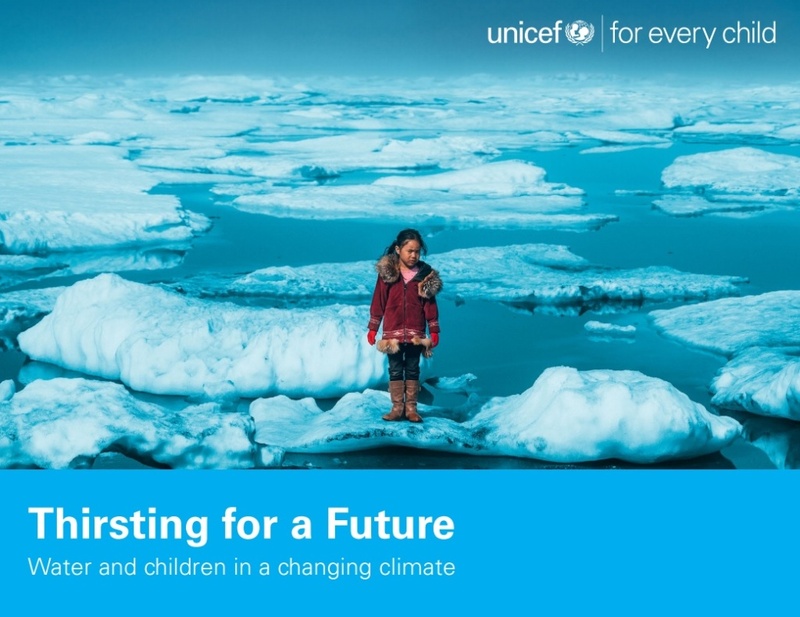 Blue Raster collaborated with The United Nations Children’s Fund (UNICEF) to help produce Thirsting for a Future: Water and children in a changing climate. In a targeted study of Water, Sanitation and Hygiene using current climate and projected climate conditions, Blue Raster and UNICEF determined that by 2040, nearly 600 million children are projected to be living in areas of extremely high water stress. The report also highlights that increasing droughts and floods threaten quality and quantity of water. With Blue Raster’s help, UNICEF identified the children who are most vulnerable to the dangers of flooding and water stress. Geospatial analysis using ArcGIS Desktop helped to inform plans to mitigate current and future risk to children.